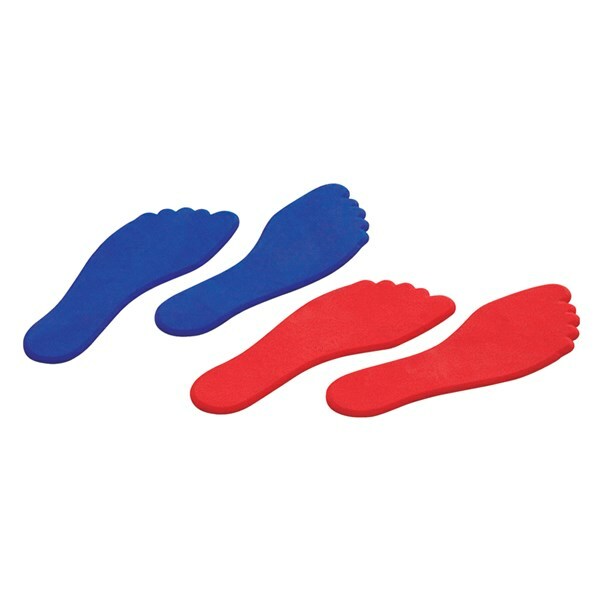 Foot shaped floor markers made of SPECIAL ANTI-SKID MATERIAL. Available in assorted colours. Please confirm colour while ordering. 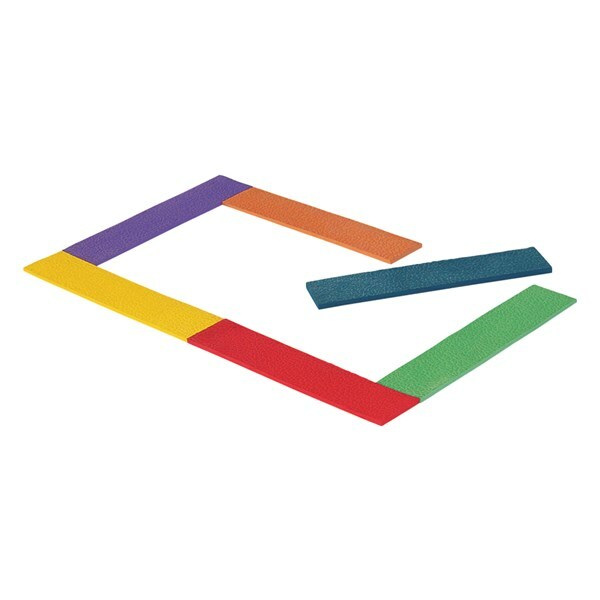 Straight Line shaped floor markers made of SPECIAL ANTI-SKID MATERIAL. 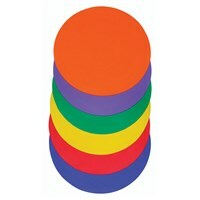 Available in assorted colours. Please confirm colour while ordering. 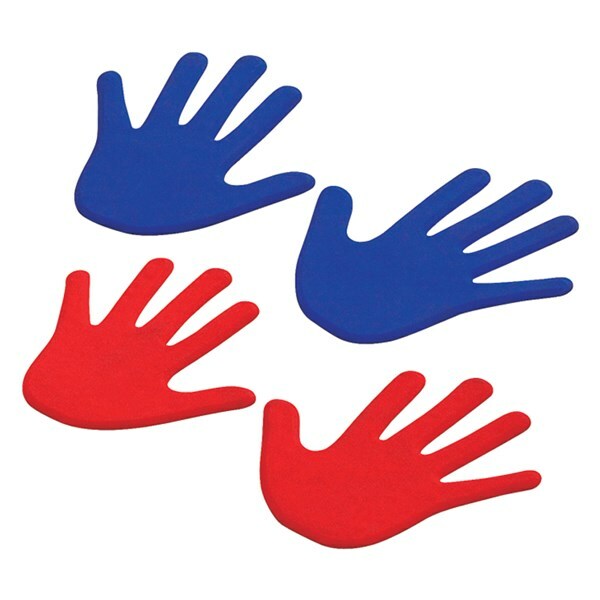 Hand shaped floor markers made of SPECIAL ANTI-SKID MATERIAL. Available in assorted colours. Please confirm colour while ordering. 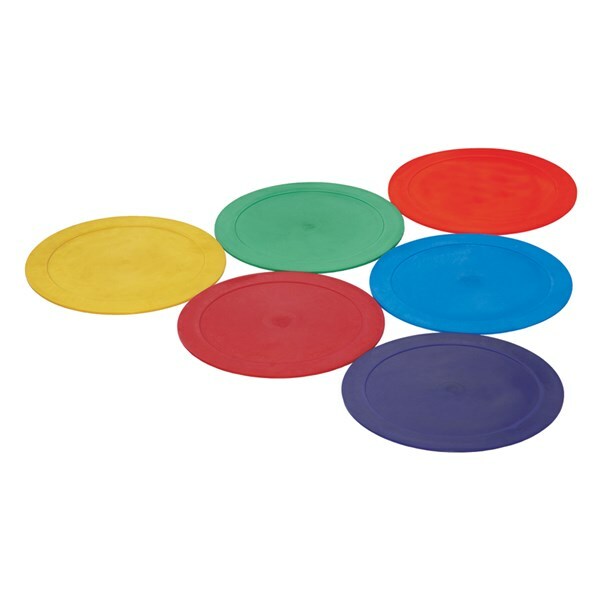 Round shaped floor markers made of SPECIAL ANTI-SKID MATERIAL. Available in assorted colours. Please confirm colour while ordering. 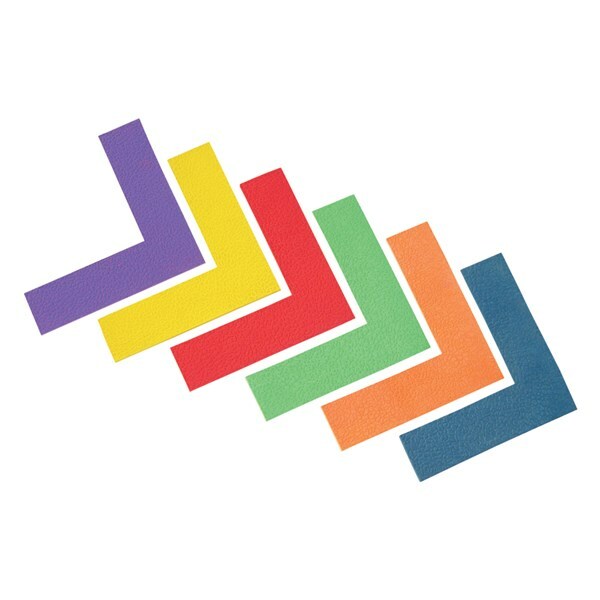 Triangle shaped floor markers made of SPECIAL ANTI-SKID MATERIAL. 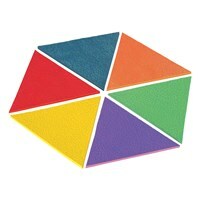 Available in assorted colours. Please confirm colour while ordering. 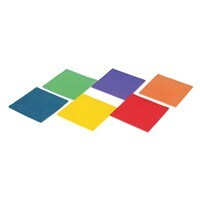 Square shaped floor markers made of SPECIAL ANTI-SKID MATERIAL. Available in assorted colours. Please confirm colour while ordering. 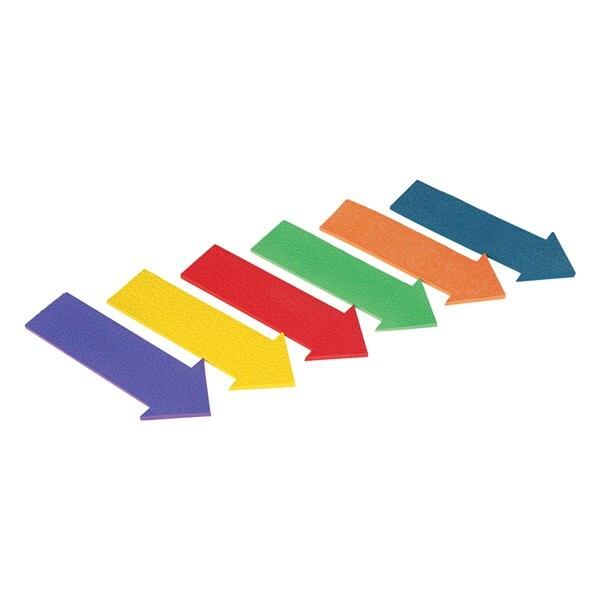 Arrow shaped floor markers made of SPECIAL ANTI-SKID MATERIAL. Available in assorted colours. Please confirm colour while ordering. Corner shaped floor markers made of SPECIAL ANTI-SKID MATERIAL. 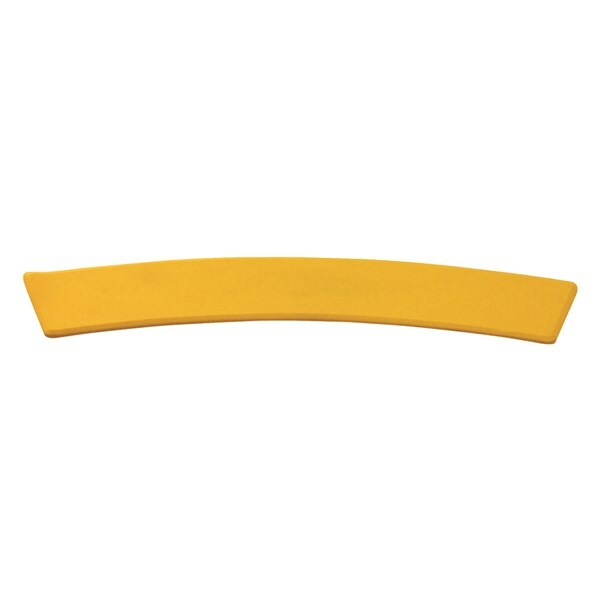 Available in assorted colours. Please confirm colour while ordering. Curve shaped floor markers made of SPECIAL ANTI-SKID MATERIAL. Round shaped floor markers made of Special Anti-Skid Material. 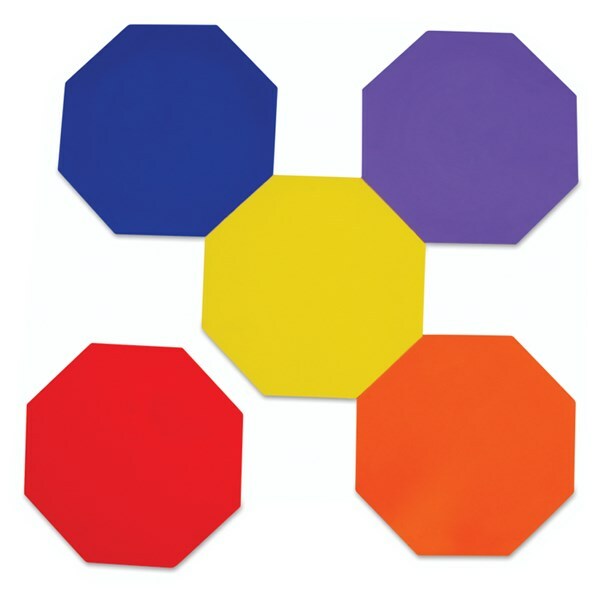 Octagon shaped floor markers made of special anti ï¿½ skid material. Available in assorted colours. Note: Please confirm colours while ordering.